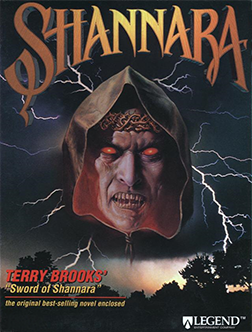 Shannara is based on the series of books by Terry Brooks. The player-character in the game is Jak Ohmsford, though other party members travel with him throughout the game. Jak must get characters from various fantastical races to band together to defeat the evil warlock Brona.